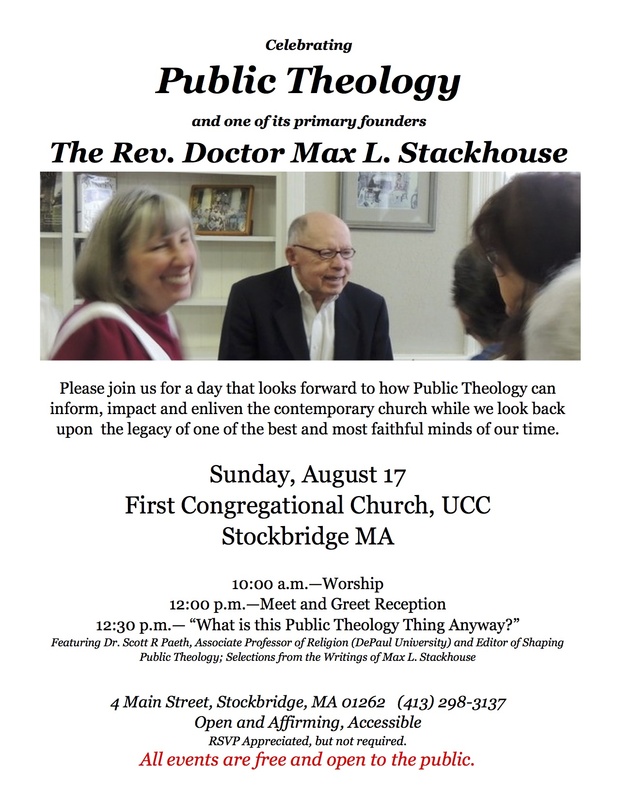 Max L. Stackhouse and Public Theology | When I Survey . . . 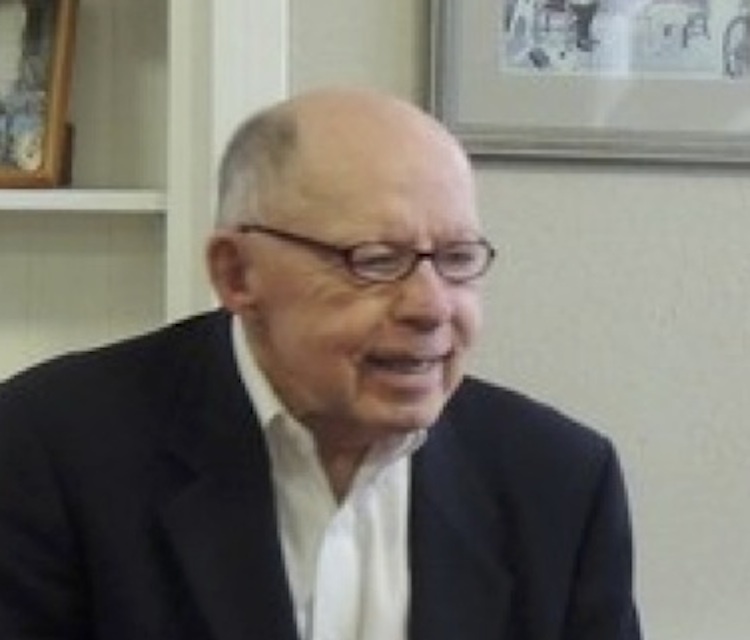 This entry was posted in adult education, Berkshire County, Christian education, Christian theology, Church, Church and Society, ethics, Faith, Max L. Stackhouse, The Berkshires and tagged Christian ethics, church and society, Eerdmans, faith, globalization, Max L. Stackhouse, Shaping Public Theology. Bookmark the permalink.